SOLO is our waterproof and durable tracking device which is designed specifically for tracking assets and equipment that may be left unattended for long periods of time and may be exposed to harsh conditions. 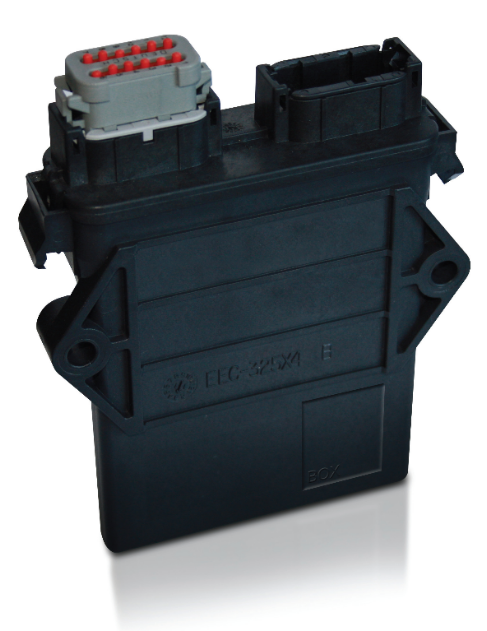 It is a highly configurable device that is designed and manufactured in the UK. SOLO offers a unique combination of long battery life, functionality, reliability and quality – at a very competitive price. It will wake periodically to send it’s location to reassure you that your equipment is exactly where you left it. Whenever there is movement, the accelerometer allows SOLO to wake up and give you minute-by-minute tracking. If there is no movement for 5 minutes, SOLO will go to sleep. Long Life Battery - Allows SOLO to provide a daily location report for upto 18 months. Ideal for assets that are on site or on hire for long periods of time – you can be sure that your valuable equipment is exactly where you left it. With live tracking SOLO will track an average vehicle for up to 1 month. Accelerometer / Motion Sensor - The highly sensitive, 3-axis accelerometer allows SOLO to: Alert you to any unauthorised movements of your vehicles / equipment, If your vehicle / equipment is moved – even with the engine off – SOLO will alert you and track the journey. Durable IP67 Casing - SOLO has a vibration tested IP67 waterproof, dustproof and ruggedised casing. Makes the unit ideal for use on assets exposed to the elements. Perfect on plant and agricultural equipment which vibrate heavily. Internal Antennas with excellent GPS performace - Internal GPS and GSM antennas mean that covert installation on the exterior of equipment is possible. Powerful GPS performance means that SOLO works perfectly underneath a trailer (will even work in the trunk of a car! ).